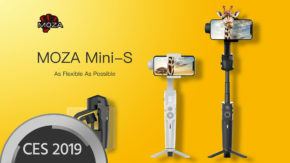 At NAB 2019, Gudsen Technology is presenting the new MOZA Slypod – the world’s first motorized monopod that can also function as a slider with motion control technology. 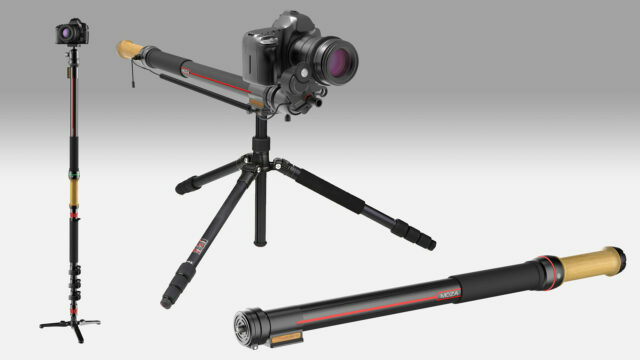 Gudsen describes their new innovative product, the MOZA Slypod, as a 2-in-1 motorized monopod & slider. The carbon fiber body makes the Slypod weigh less than 1,000g (35oz), including its built-in batteries. Despite its low weight, the Slypod can handle a vertical payload of up to 18kg (40lb) and a horizontal payload of up to 12kg (26.5lb). The special motor inside the Slypod is capable of producing the 1Nm torque to drive up to an 18kg payload. Its acceleration from 0 to 10,000rpm takes only 15 microseconds. The embedded precision motion control algorithm enables repeatable and smooth motion. The telescopic length, sliding speed and programmable motion time-lapse can be controlled via the MOZA App and the optional MOZA Hand unit. The Slypod is designed to be maintenance-free, also protecting the fully built-in transmission system from wind, sand and dust. The MOZA Slypod is equipped with CAN Bus, which can be connected to multiple MOZA products through the Multi-CAN port. 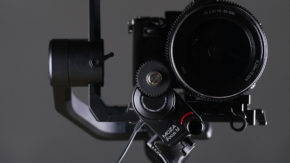 It can also be integrated to work with MOZA Air 2, MOZA AirCross 2 and iFocus products for multi-axis camera movement (with a future firmware upgrade). 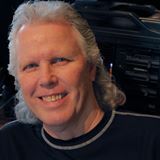 The price and availability of the Slypod has not been revealed yet. We will update this article once the information is available. What do you think of the new Gudsen MOZA Slypod? Have you seen or used a similar device before? Let us know in the comment section below the article. Did they let you record any actual footage using this device in “slider mode”? 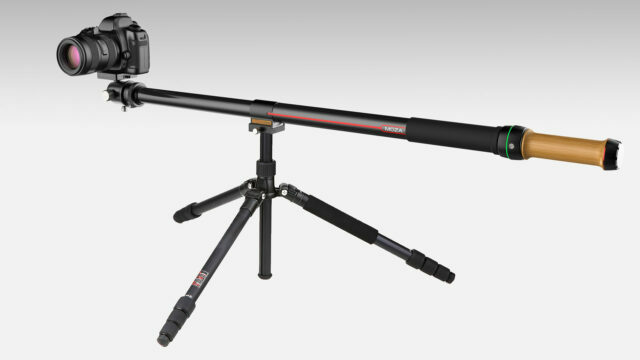 Serious question – who needs 30min+ to setup their standard slider on tripod(s)? First time, maybe. But at the price range of sliders this would be competing against, not likely. Not yet. We might get one to test soon. I think their website is down. Can’t see it now. Very interesting, I would think they could sell more of these to the DSLR and Mirrorless camera market rather than the Cinema Camera market, Especially if they come out with the extended version that would no doubt handle lighter cameras, ie-DSLR and Mirrorless. 1-foot is pretty small amount of movement, can’t see doing Time-lapse with this either, That’s a huge detractor, as compared to using a motorized slider. Also, you could not tell how well the movement works, A very important part of slide shots is being able to adjust the startup and the stopping movement, Very slow ramp time and slow down movement. Also, Price is important, they have a lot of competition, even though there product is unique.